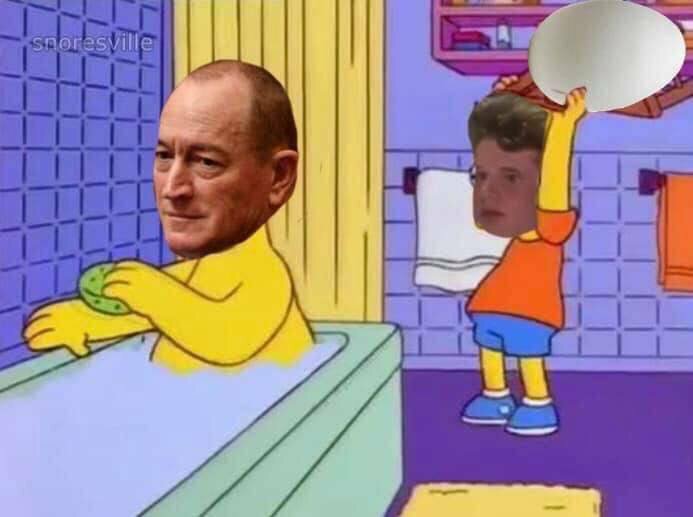 A GoFundMe page has raised more than A$30,000 (NZ$31,000) for the teen who egged Australian senator Fraser Anning on Saturday afternoon, but he plans to donate the majority towards victims of the Christchurch terror attack. And a separate petition on change.org calling for Queensland Senator Fraser Anning to be removed from parliament has amassed more than 1 million signatures in less than two days – a site record, according to stuff.co.nz report. The originator of the petition, Kate Ahmad, wrote Anning had "no place in the government of our democratic and multicultural country". Anning then struck out twice with an open hand at the teenager, who was tackled to the ground by a group of the Senator's supporters, including convicted criminal Neil Erickson. Connolly, a Melbourne teen, was arrested and later released without charge.He has posted a short video to Twitter identifying himself as "Egg Boy". "Don't egg politicians, you get tackled by 30 bogans at the same time, I learnt the hard way," he said in the video. He further tweeted that "Muslims are not terrorists and terrorism has no religion." His account appears to have been taken down from the platform. Anning came under fire on Saturday after publishing an anti-Muslim statement in response to Friday's horrific Christchurch attacks. Anning's statement blamed the right-wing terror attack, where 50 people were gunned down while peacefully praying, on an increase of Islamic immigration and stated that Muslim people were "not blameless". Despite police labelling the teen's actions as assault, "Egg Boy" is being labelled a "hero" on Twitter and users from around the world are celebrating his act. "Yesterday, Australia got the villain it created. Today, it got the hero it deserved," said Ammara Siddique.